We wrap up our work on subsetting our front-end tests. 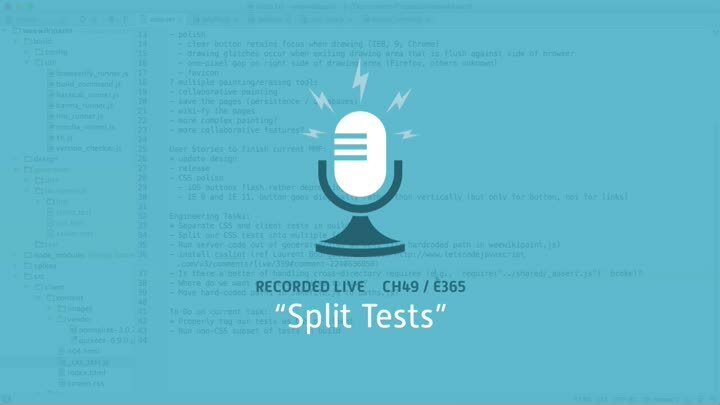 Previously, our client tests took 8-10 seconds. Now we only run the subset that changed, which takes about half as long. Much better. With that done, we turn our attention to splitting up our CSS tests so they’re smaller and more readable.